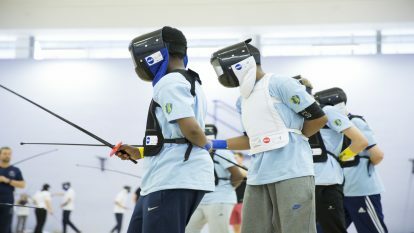 The Camden International is taking place on the same weekend as the Leon Paul Senior mens foil, and Senior Mens Sabre FIE satellite events. GBR Eligibility Requirements: GBR Athletes must hold a valid EFC licence to compete. 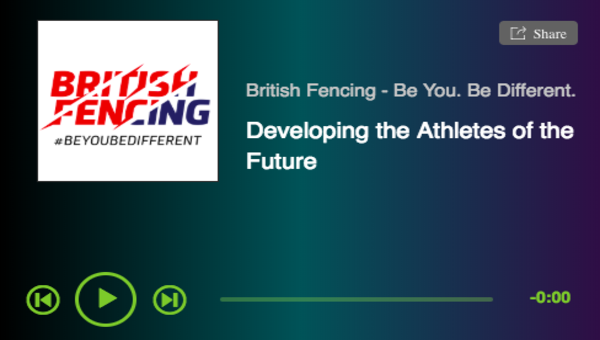 In addition GBR athletes must satisfy the British Championships participation pre-requisite. 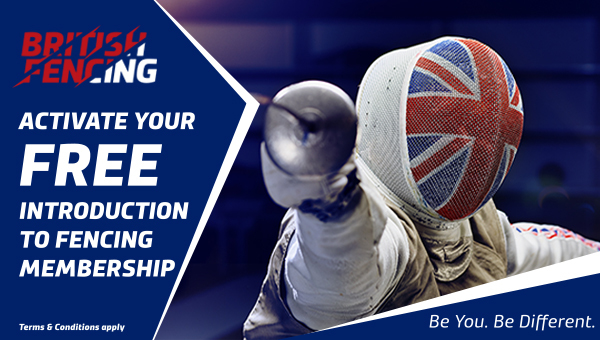 and the same British Nationality requirements as is required to compete at the British Cadet Championships, available here.